Well, it happened. Donald Trump is officially the President of the United States. While many people watched the inauguration live on TV, others chose not to for obvious reasons. 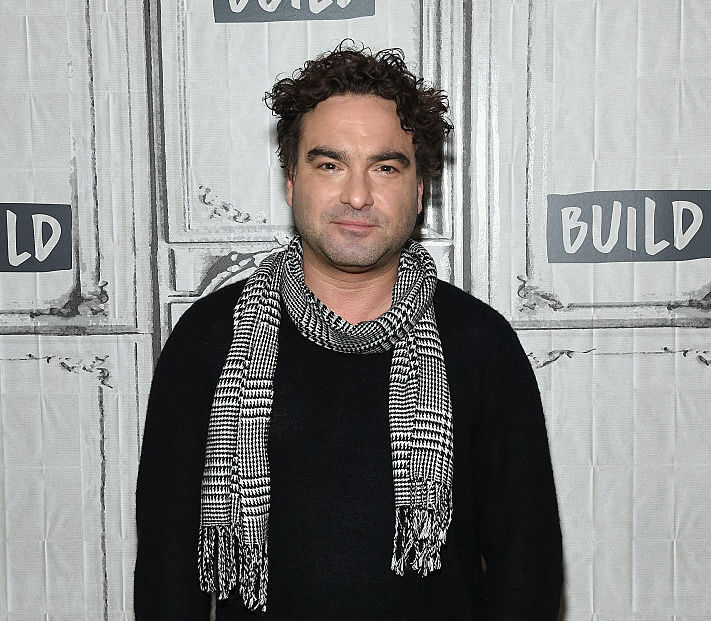 The Big Bang Theory‘s Johnny Galecki decided to do laundry during the inauguration, and we definitely don’t blame him. Because laundry won’t do itself. Galecki stopped by The Late Show with Stephen Colbert on Thursday night, and they discussed the looming event that has been on everyone’s mind: the inauguration. Specifically, the actor has been very outspoken on Instagram regarding his distaste for the 45th president of our country, and he makes no apologies for it. So when Colbert asked him if he was invited to the inauguration, the answer definitely wasn’t yes. "I'm not gonna make it," Galecki said. "Not as a dis or to be unpatriotic or anything, but it's laundry day tomorrow, so that's what I'll be doing." Galecki posted a teaser pic on Instagram promoting his appearance on the show. At least we know one positive thing happened today — Galecki got his laundry done.